One of the major cultural events of the 20th century… Before such a master, one can only think of Giorgio Strehler, before such freedom, one can only think of Peter Brook…The staging by Chen Shi-Zheng is that of a master. 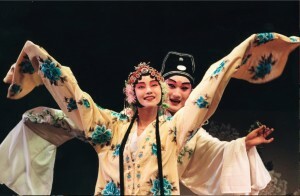 The Peony Pavilion, the classic Chinese opera, is the centerpiece of the Lincoln Center Festival this summer. …Mr. Chen wrestled a work hardly ever performed in more than isolated excerpts into full, vivid, blooming life. 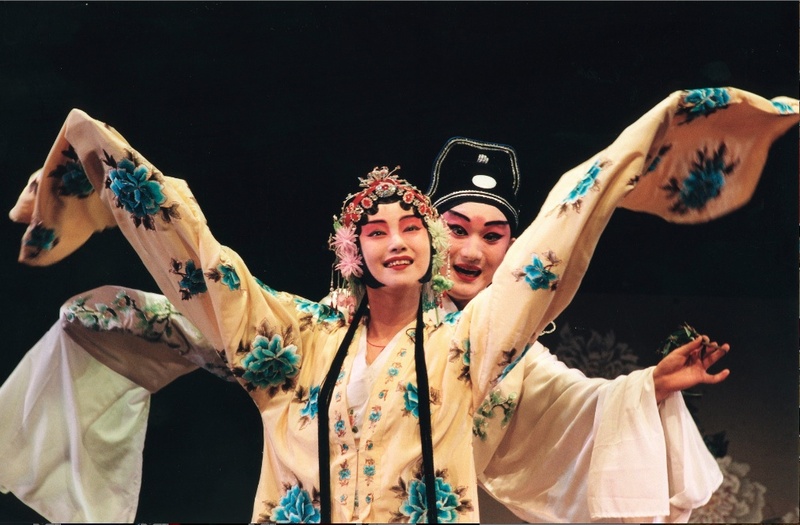 With Peony Pavilion, the multitalented Chen—himself a singer of both Chinese and Western opera—has created a production of the scope, greatness, originality and importance of the handful of most important theatrical and operatic events of our time. It stands with the most important epics of Robert Wilson, the Theatre du Soleil and Peter Brook. To sit through 19 hours of the complete Peony Pavilion is to enter another world. …You are absorbed, amused and, finally, enchanted. The magic stems both from the piece and the alchemy wrought by its director, Chen Shi-Zheng, who researched and created a performing context for the 55-scene opera, which has probably never been presented in its entirety before. Mr. Chen’s glorious reimagination of The Peony Pavilion has helped us see that the work of a Ming Dynasty author can stand up to the great works of Western culture and that a dying and alien performance tradition from ancient China can move us in ways we never dreamed—the uproarious ovation given Mr. Chen at “Peony’s” conclusion acknowledged the gift of this dual revelation. Mr. Chen’s achievement seems just as fresh and monumental on second viewing. The 16th-century tale about the beautiful Du Liniang combines romance, politics and the supernatural, and Mr. Chen’s production uses everything from elevated romantic utterance to the lowest of slapstick comedy to tell it. … Mr. Chen’s pacing of this lengthy work was doubly impressive the second time around … the poetic text, the vivid performances, and the sheer, stunning variety of this production, makes it an unforgettable event. Through devoted labor, scholarly research, and bold but respectful reinterpretation of ancient traditions, director Chen Shi-Zheng and his colleagues staged a Chinese classic unknown in its entirety for perhaps 400 years… High drama, eroticism, comedy, rich characters, action… too bad we can’t tune in to The Peony Pavilion as we would to a Masterpiece Theater series. Four centuries old and nineteen hours long, the exquisite Peony Pavilion still mesmerizes as a tale of love begun in fantasy but realized in life. As a sheer sensual experience, The Peony Pavilion is hard to beat. …… When everything comes together—and in this production it surely does—the seductive combination has a hypnotic beauty that can be grasped and appreciated simply as an aesthetic abstraction.